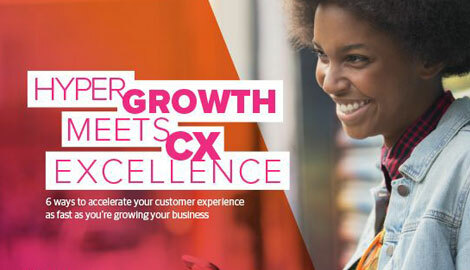 Omnichannel excellence is paved with incremental customer engagement improvements. The omnichannel experience is not just about adding multiple channels, it’s about delivering seamless interactions within and between every channel. And for companies that are getting it right, it's paying off. It can be a tough road for companies with legacy multichannel or for those starting from scratch. There are complex organizational and technological barriers to success. Read this White Paper to learn three common challenges, and recommended ways to overcome and accelerate omnichannel transformation. Omnichannel excellence is a marathon, not a sprint. 5 key steps to understand the current state of the customer.